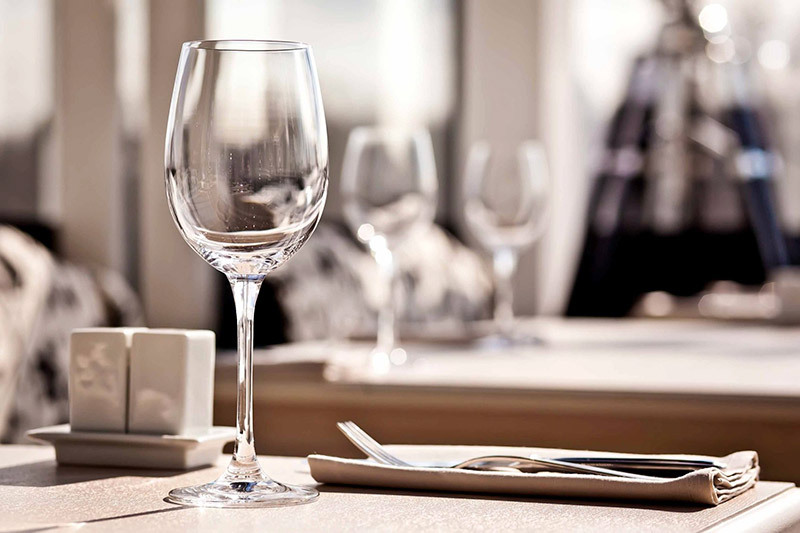 The best way to update the look of your table décor is to consider purchasing luxury tableware for your yacht or dining area. Adding luxury goods to your eating area will provide an ultra-chic and more contemporary look to your dining area. 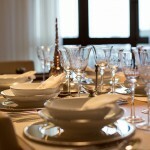 Standard dinnerware is mainly constructed of earthen or stoneware. This is mainly due to the extensive use you might have for them. Earthen and Stoneware can be primarily used in homes with families. The plus side to both of these materials is that, both are very durable, easier to care for and lower in price. 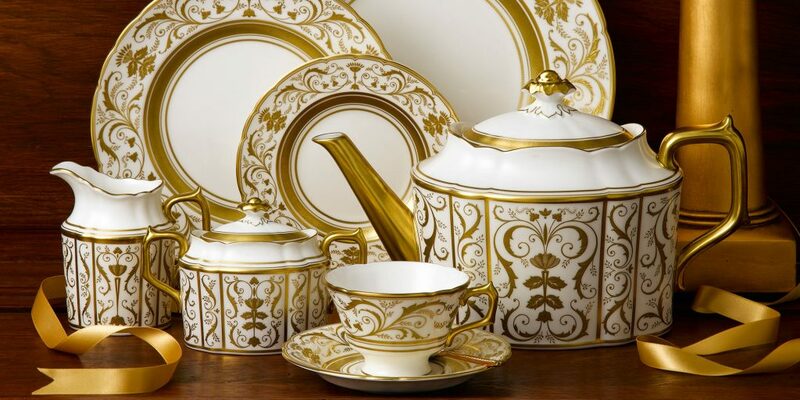 Luxury table/dinnerware is mainly constructed of either bone china or porcelain. For both materials, they can withstand heat at the highest of temperature settings. Also, both materials are extremely beautiful in sight and durable to make timeless and classic pieces for years to come. Most bone and porcelain pieces are dishwasher and microwave safe. Hand-washing is always recommended for larger hand pieces. 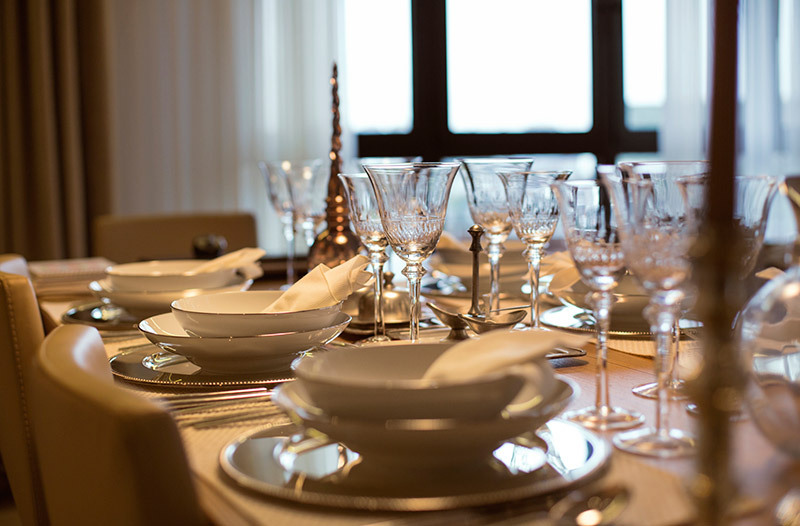 The style and quantity of your dinnerware solely depends on personal taste and the size of your family plus any guests you may have. The average household has one casual set for everyday use and a more formal set for holiday parties or brunches. For quantity purposes, it is highly suggested that you opt for 5 twelve piece sets. 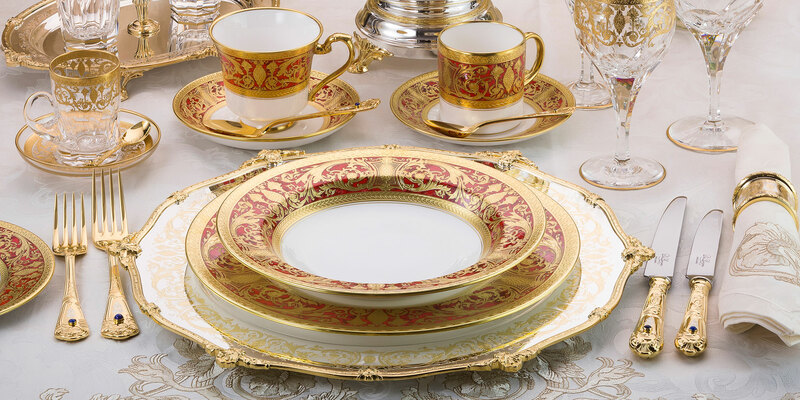 The typical five piece settings include a dinner, salad, and/or dessert plate; a bread and butter plate, plus tea cup and saucer. If you don’t plan on ever having guests of this sizing; having these extra pieces on hand can serve as spares in case any of them gets damaged. Hold the piece up to the light and you should be able to see a shadow of your hand behind the porcelain or bone. Look at the color and make sure it is even and the smooth should be smooth and lustrous (shiny). 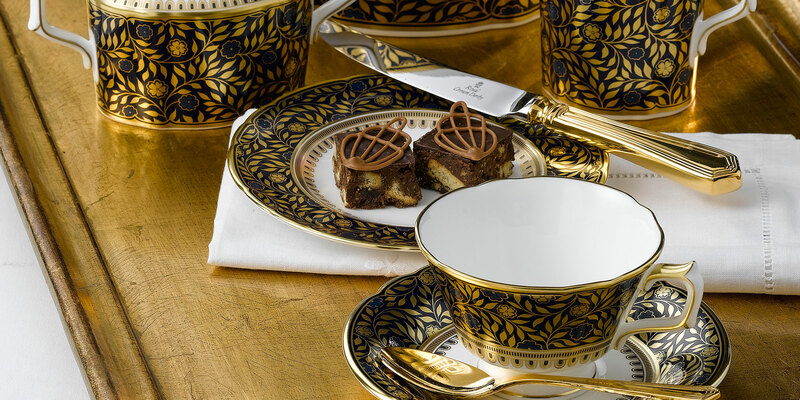 Purchasing luxury tableware is a fun way to update the look of any eating area. 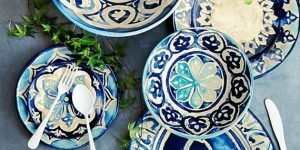 To purchase the ideal tableware for any eating are it solely depends on your personal style and how much you are going to use them. 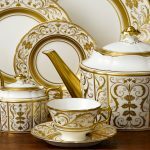 When you are purchasing tableware for your home or yacht always make sure you are considering quality, how much you are going to use them and quantity. When you are determining the quality make sure you can look at the color and finish of one of the pieces available, listen for a ring when you flick the plate, and hold the plate up to the light and see if your hand casts a shadow behind the plate. Finally, don’t be afraid to play with color for your table setting, incorporating color will definitely bring out your personal style and taste. Mix and match to find the perfect setting for you. If you aren’t sure about color always stick with monochromatic color schemes (black, white, or shades of gray). 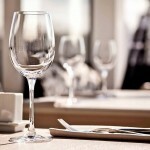 Now that you have a general ideal on how to shop for tableware now you can pick and choose wisely and have fun with it. Have you ever been in a situation when you are making lifestyle and healthier diet choices? Highest probability is that you will start by questioning the equipment you use for cooking. Questions like, are you using the scratched, non-stick or even toxic old sets of pans? Or even are you using storage containers made of plastic or plastic utensils? You will then decide on making some upgrades and while making the upgrade you will consider going for healthier kitchen utensils. Unlike the old and normal cooking pieces, this type of material is quite expensive but very healthy to cook with. Additionally, these are the kind of pieces which never break but rather last forever. It’s a good investment to make and you will pass the ware to even grandchildren. The enamelled cast iron cooking ware is available as non-stick and non-toxic. This ware can be used to cook whether in ovens or on stove tops safely and healthier. A quite affordable option when the enamelled iron becomes expensive. This option however does not have multiple choices of colour to make from but rather few options and also requires special care and handling. 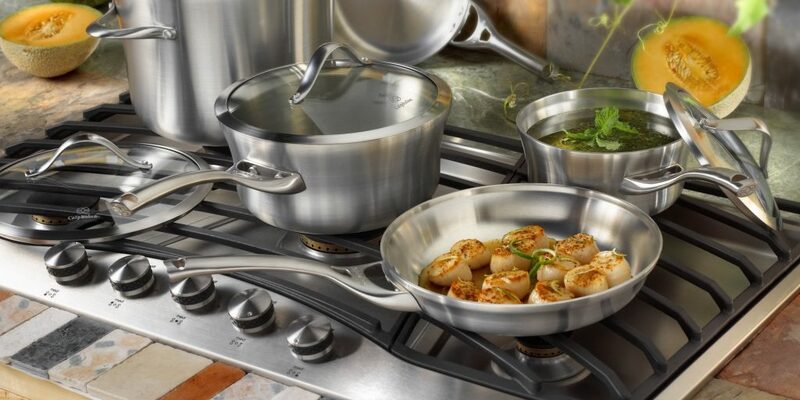 The type of cookware should not be used when cooking acid foods such as tomato sauce as well must be seasoned properly to keep the quality of non-stick ware. 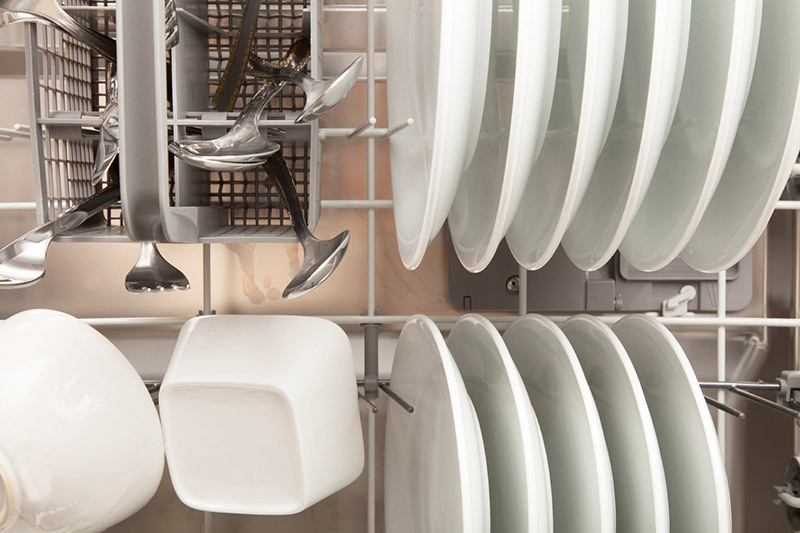 Unlike other wares, you need not wash it in dishwashers but rather requires you to get a stiff brush with water to make the cookware clean. 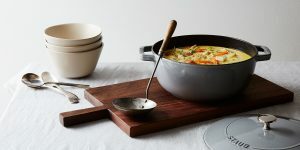 Traditional skillet cast iron utensils not only last forever but as well gives every meal cooked in it plus iron dose. It is quite impossible to avoid exposure to aluminium but the best way to go about it is reducing any extra exposure or even reduce unnecessary exposure. For this traditional bakeware it contains aluminium which is known to conduct heat quite well although you can get the same ware non-toxic options. The non-aluminium bakeware are made of glass which are used for baking. They are not toxic and offers healthier meals just like cast iron kitchenware. When upgrading your utensils used for cooking it is advisable to purchase utensils that interact with the chosen cookware. Some of the utensils to avoid include plastic utensils as they can flake or melt into the hot pans probably can add toxic to the meal. 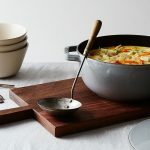 To avoid such, for healthier cooking use wooden utensils and also the utensils will not be able to leach chemicals or scratch the cooking utensils leaking into the food. The cooking utensils made of wooden come is different sizes and shapes which fit various needs. 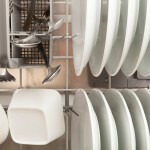 After preparing the healthy food in healthy cooking utensils it is very important to consider where you store the food. Glass has been the best of material to go for when choosing the storage containers to use. Although most glass containers do not come with lids, do not use plastics to seal the tops. For many people, a dining area in the home is an important space for spending time together as a family or for entertaining guests. To create the perfect dining room or eating area, it is important to choose tableware that both meets your needs and is stylish. 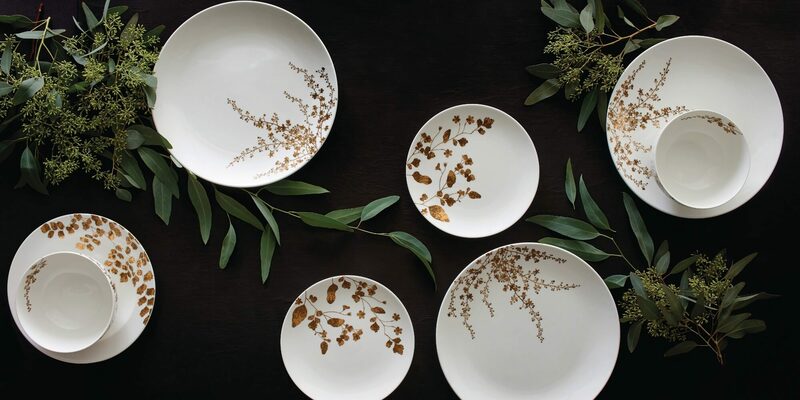 Overall, the tableware you choose can make a huge difference to the way you present your dining room and this is particularly important when you are entertaining. Some of the main factors to take into consideration when you are choosing dining sets are your budget, the materials, how you will use the tableware and the style or pattern. If you lead a busy lifestyle or have children, then storage and ease of care may be other things you need to take into account when making your decision.